for the big Barn Sale this week! Lots of stuff, to say the least! Still cleaning, tagging, sorting, displaying and the like....but, we're almost there. We will be accepting cash and check only and all sales will be final. 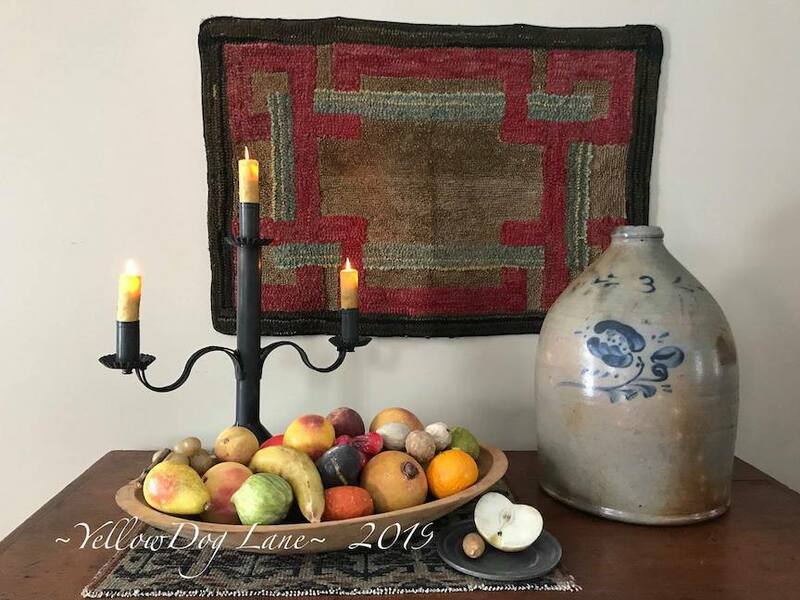 A great assortment of antiques & primitives with a mix of handmades and other country sundries.